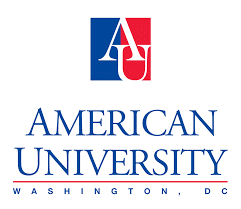 America University Emerging Global Leader Scholarship is targeted to high-achieving international students who wish to pursue a Bachelor’s Degree in the United State and who are dedicated to positive civic and social change. It is intended for students who will be to returning home to improve under-resourced, undeserved communities in his/her home country. To apply to the AU Emerging Global Leader Scholarship, you must complete the online scholarship application form and submit required supporting documents by 15 December 2016 or by 10 January 2017, at the latest.